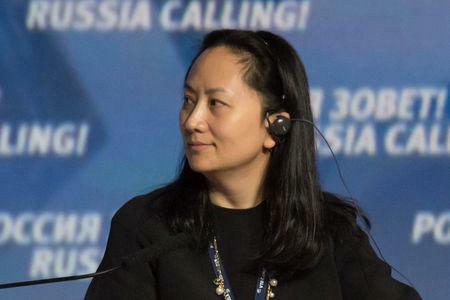 Huawei Technologies Co Ltd's chief financial officer, Meng Wanzhou, the 46-year-old daughter of the company's founder, was detained in Canada on Dec. 1, the same day Trump and Chinese President Xi Jinping dined together at the G20 summit in Buenos Aires. 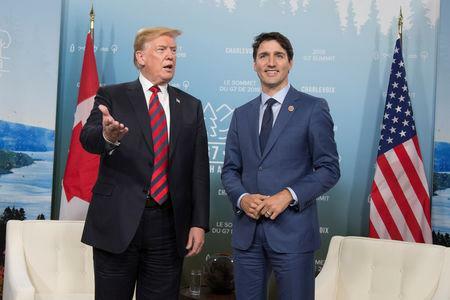 Meng's arrest during a stopover in Vancouver, announced by the Canadian authorities on Wednesday, pummeled stock markets already nervous about tensions between the world's two largest economies on fears the move could derail the planned trade talks. The arrest was made at Washington's request as part of a U.S. investigation of an alleged scheme to use the global banking system to evade U.S. sanctions against Iran, according to people familiar with the probe. Another U.S. official told Reuters that while it was a Justice Department matter and not orchestrated in advance by the White House, the case could send a message that Washington is serious about what it sees as Beijing's violations of international trade norms. "The appropriate authorities took the decisions in this case without any political involvement or interference ... we were advised by them with a few days' notice that this was in the works," Trudeau told reporters in Montreal in televised remarks. 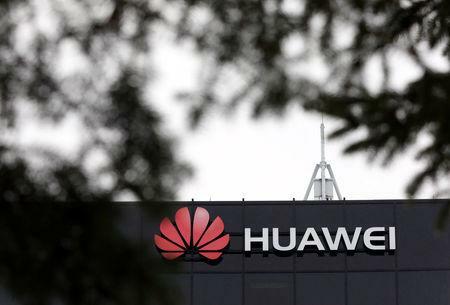 The United States has been looking since at least 2016 into whether Huawei violated U.S. sanctions against Iran, Reuters reported in April. More recently, the probe has included the company's use of HSBC Holdings Plc to make illegal transactions involving Iran, people familiar with the investigation said. In 2012, HSBC paid $1.92 billion and entered a deferred prosecution agreement with the U.S. attorney's office inBrooklyn for violating U.S. sanctions and money-laundering laws. After news of the arrest, Huawei said it has been provided little information of the charges against Meng, adding that it was "not aware of any wrongdoing by Ms. Meng." On Friday, a person with direct knowledge and a person briefed on the matter told Reuters that Japan plans to ban government purchases of equipment from China's Huawei and ZTE Corp .
ZTE pleaded guilty in 2017 to violating U.S. laws that restrict the sale of American-made technology to Iran in efforts to curb Tehran's missile and nuclear programs. Before the arrest on Wednesday, Britain's BT Group said it was removing Huawei's equipment from the core of its existing 3G and 4G mobile operations and would not use the Chinese company in central parts of the next network. Republican Senators Ted Cruz, Marco Rubio and Ben Sasse welcomed news of the arrest and said the world's biggest telecoms equipment maker posed a security threat. Cruz tweeted: "Huawei is a Communist Party spy agency thinly veiled as a telecom company."